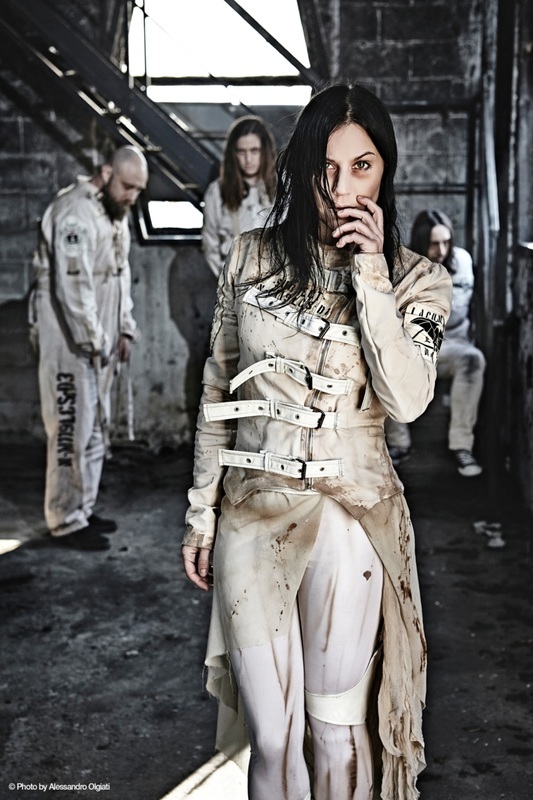 With the debut of their self-titled 1998 EP, Lacuna Coil turned a lot of heads in Italy's ambient/goth scene thanks in part to Cristina Scabbia's haunting but mesmerizing vocals. Additional recognition came after a European tour with Moonspell and later with the Gathering and Seigmen. With the rest of Lacuna Coil's lineup in place -courtesy of Andrea Ferro (vocals), Cristiano Migliore (guitars), Marco Coti Zelati (bass), and Christiano Mozzati (drums) -the band's first full-length, In a Reverie, was issued in 1999. The Halflife EP appeared in 2000, and their next LP, Unleashed Memories, followed in spring 2001. 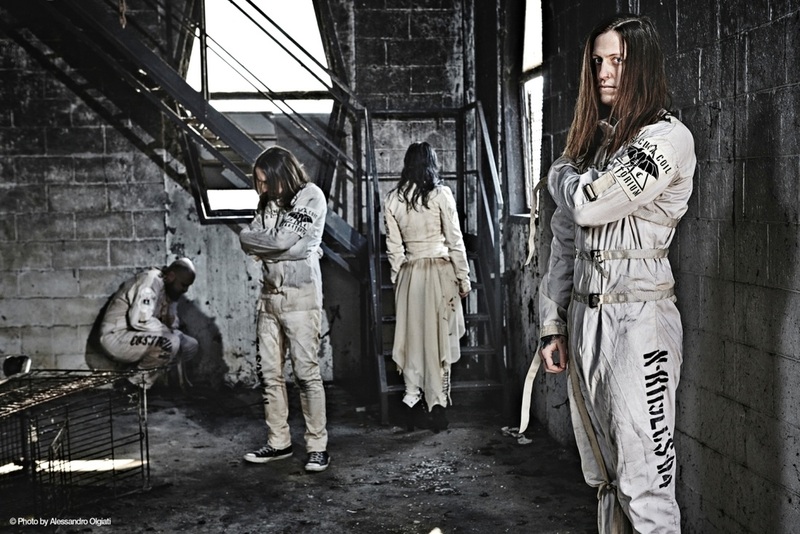 The group's third album, Comalies, was highly praised by the metal world after its release in October 2002, and attention surrounding Lacuna Coil continued to grow as they spent time on the road with Type O Negative, P.O.D., Opeth, and Danzig, among others. "Heaven's a Lie" was also a U.S. commercial radio success as the album's first single, followed by the equally popular "Swamped." The band accepted an invitation to appear at 2004's Ozzfest, and spent the next year playing at many European festivals. The much heavier Karmacode surfaced in April 2006 and proved to be their true commercial breakthrough, charting well worldwide and going to no. 28 on the Billboard Chart. After the success of the album, the band continued to tour, hitting the metal festival circuit. In 2008 they went into the studio with Linkin Park producer Don Gilmore, and the following year released their fifth album, Shallow Life. A deliberately much more commercial effort with strong pop-metal influences, the album was their biggest seller to that date but divided their fanbase. Dark Adrenaline, again with Gilmore at the helm, arrived in 2012 and marked a slight return to their darker, heavier sound. 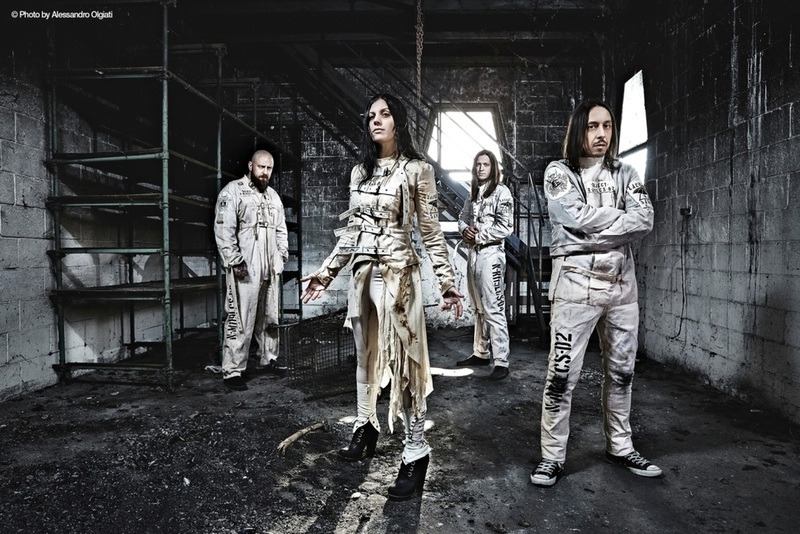 Lacuna Coil went even farther with their next effort, Broken Crown Halo. Ditching Gilmore for Jay Baumgardner (Evanescence, Helmet, Drowning Pool), they recorded in an antique Milan studio with vintage analog equipment, resulting in an album with a thick, crushing sound which harked back to Karmacode. Just before the release of the album, Migliore and Mozzati announced they were leaving the band for personal reasons; the rest decided to press on, recruiting former The Agony Scene drummer Ryan Folden for the upcoming tour.